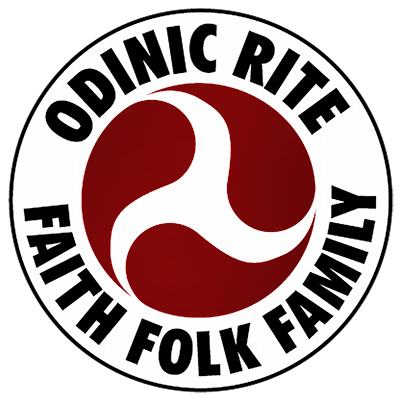 By Asrad CG When I first discovered Odinism it was a revelation in many ways for me. I already had a very strong sense of the folk and it was those folk callings that led me on a path of one discovery after another. Each step along the path revealing yet another revelation and as I took each step so the metaphorical fog began to lift and things around me became clearer and clearer.